For me, dance begins where language ends and is open to wider experiential interpretations [...] a constant negotiation between dance and non-dance, tradition and innovation, stereotypes and essence, that expands physicality beyond the limits of the body to include the space it inhabits and those who share it. 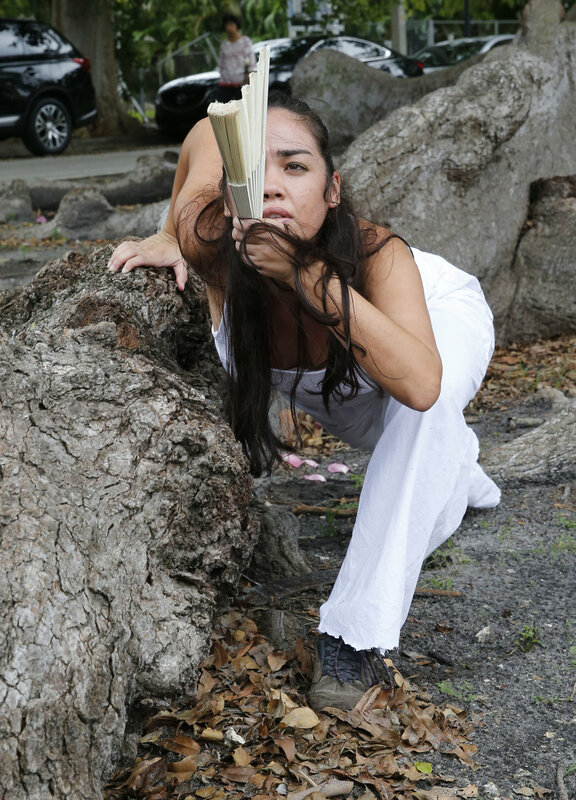 Niurca Márquez is an artist/researcher with a wide range, as a creator and performer in film, site-specific work and staged performance. Her work has been commissioned by and presented on various curatorial platforms in Europe and the United States. 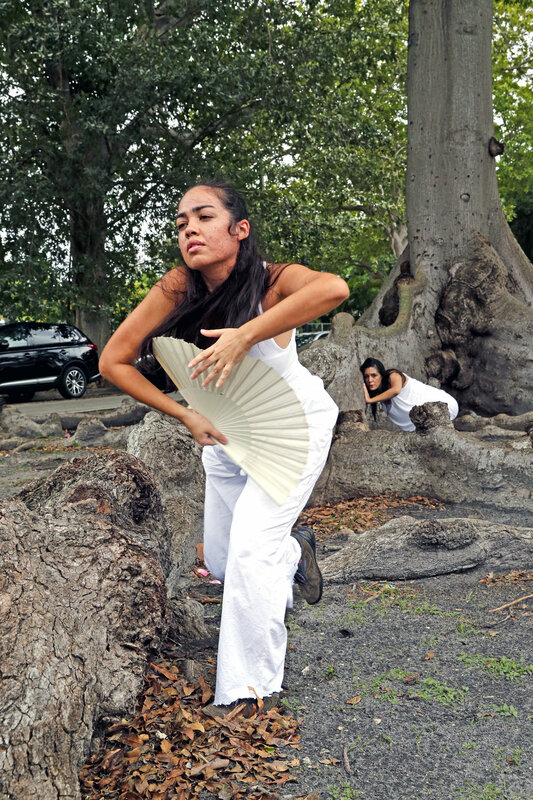 She has worked tirelessly on presenting new works that examine notions of identity, cultural memory and ritual in flamenco within a contemporary framework, as well as, works that delve into the multiple layers of communication and understanding in the form. 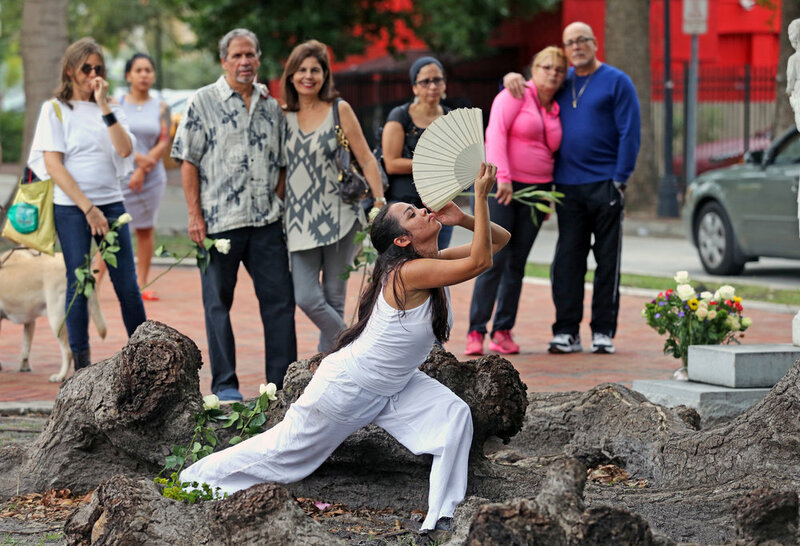 She continuously examines the many intersections of tradition and vanguard to create new languages and expressions embedded in flamenco but informed by contemporary practices in dance and theater. In 2014, she was Community Artist in Residence at the Atlantic Center for the Arts where she completed the third installment of The History House, a performative installation in a house that challenged audiences to create their own personal performance experience. 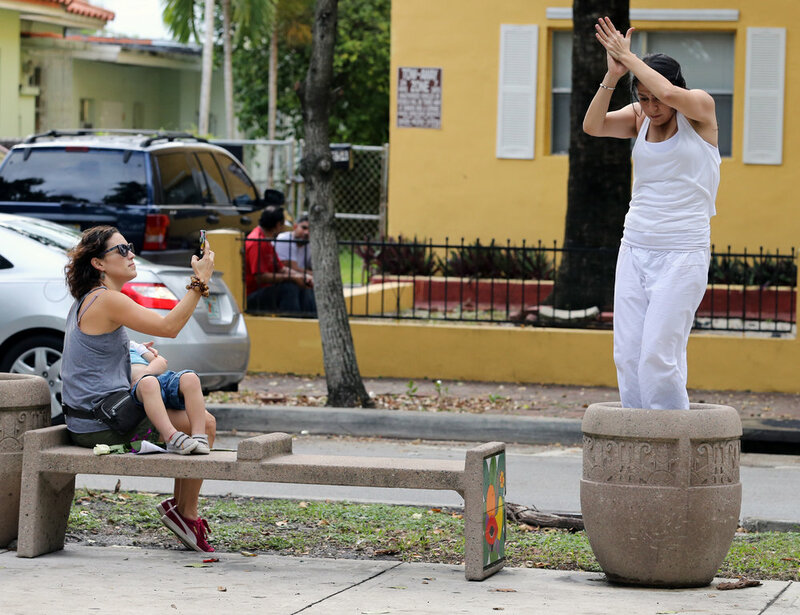 She is the recipient of a 2015 Dance Miami Choreographer’s Program and is the 2015 Gillman Fellow at Jacksonville University. The Ceiba is a sacred tree venerated throughout the Caribbean, Central and South America, as well as the African continent. It is believed to connect the planes of the underworld, the terrestrial realm and the skies. In Ofrenda, Niurca Márquez and collaborating artists, enter the space with both an understanding that memories live in landscape and the historical significance of space and place. The work is a collage of ritual, mythology, sound and movement that explores how site moves us and how a variety of traditions can dialogue within a shared geography. Niurca Márquez and collaborating artists, enter the space with both an understanding that memories live in landscape and the historical significance of space and place. The work is a collage of ritual, mythology, sound and movement that explores how site moves us and how a variety of traditions can dialogue within a shared geography.